Welcome to the Bienenschwarmmm (Bee Swarm) and Aspermühle online shop. 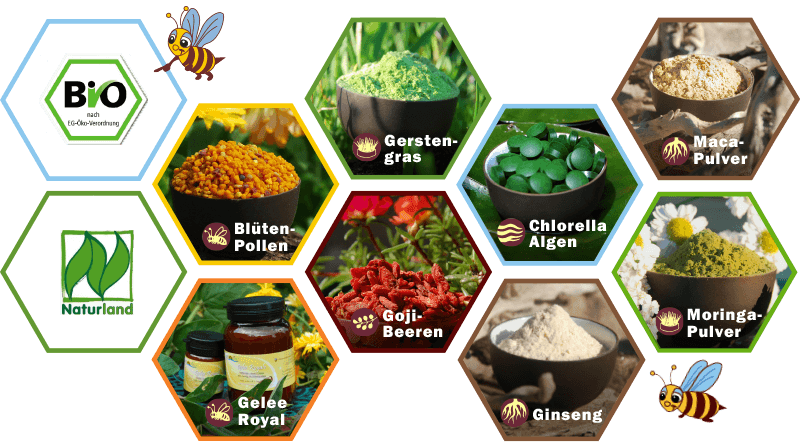 We are a family based company from Niederrhein and we specialize in organic products, apiculture products, algae, grasses, herbs and health food supplements. Since we ourselves enjoy our products, we greatly value being able to offer you, your family and ours, the best and healthiest nutritional foods. 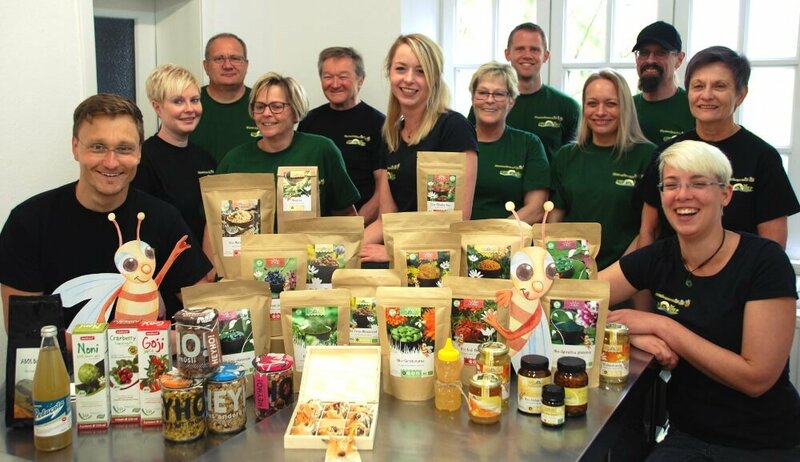 We sell our products to both big and small retailers, natural health practitioners, and of course, to health food shops. Please contact us to ask about our offers. We thank you for your interest in our products and hope that you will enjoy your shopping.